Note: Today’s post comes to us from Deborah van der Linde, a librarian and children’s literature expert! Read on for fun suggestions to read with your kids! Graphic novels are a wonderful way to get kids reading, and to build their confidence in reading skills. Here are some great suggestions to get you started! OCONUS Schools: On-Base or Local? When you move overseas, deciding where to enroll your kids in school can be challenging. Luckily, Lizann Lightfoot is here to help! What does your day look like as an elementary school teacher? Does it look like mine? Please comment below and let me know! 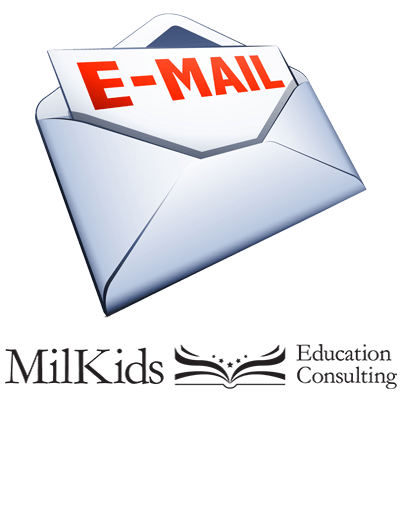 Check out the original post on TeachCow: ~Meg Check MilKids out on Twitter, Pinterest, Instagram, and Facebook! Subscribe to my email list for email updates and free printables! Parents might feel more comfortable planning a ‘vacation’ or ‘get-away’ rather than a ‘field trip’ because ‘field trip’ sounds official – school like. Don’t let the term scare you – YOU can plan a field trip just like you plan vacations and you should! There is NO better way to learn.